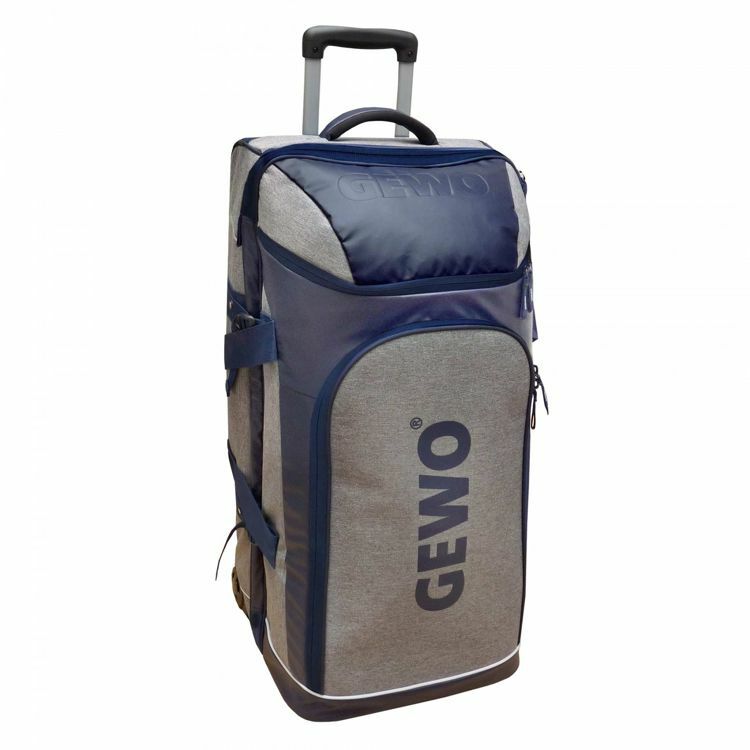 The top model from GEWO in timeless design. The high-quality trolley has two wheels and a lockable telescopic handle. It impresses with its high quality of workmanship, stability and functionality and has two zipped compartments with straps and two additional compartments on the front. The ideal companion for sports and traveling.